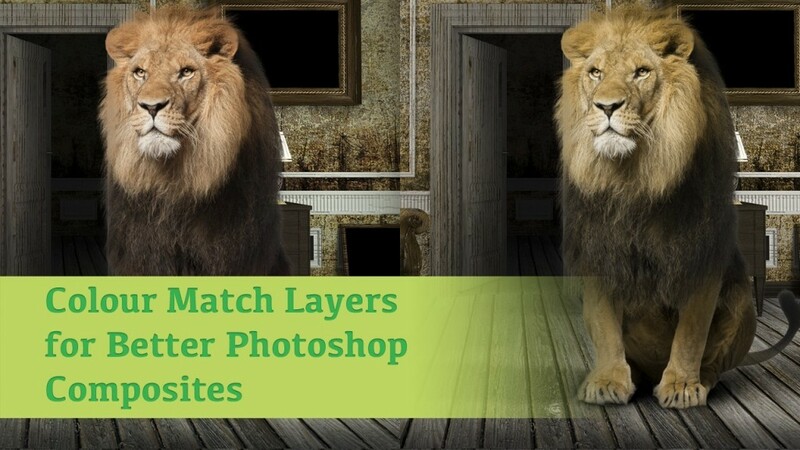 In this tutorial, you will learn how to use Color Match Layers to get better Photoshop composites. When you’re combining images to make a composite you can find that the layer colours don’t match. There are several ways to correct this but this is my go to first trying this solution.